Pit Stop USA is The Online Motorsports Superstore! We feature Brake Caliper Heat Shields at low everyday prices. 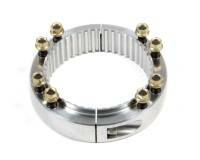 Check out the Recently Listed Brake Hub Rotor Rings. 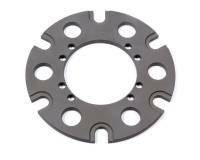 Check out the Recently Listed Brake Rotor Hats. Pit Stop USA is The Online Motorsports Superstore! We feature Caliper Bolts at low everyday prices. Pit Stop USA is The Online Motorsports Superstore! 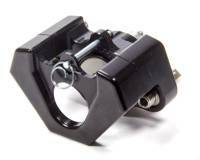 We feature Caliper Heat Shields at low everyday prices. Pit Stop USA is The Online Motorsports Superstore! We feature Dynalite Bridge Bolt Brake Pads (7212) at low everyday prices. Pit Stop USA is The Online Motorsports Superstore! We feature Dynalite Single Brake Pads (6812) at low everyday prices. Pit Stop USA is The Online Motorsports Superstore! We feature Red Devil Caliper Parts at low everyday prices. Pit Stop USA is The Online Motorsports Superstore! 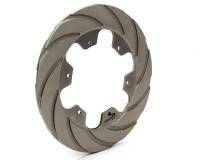 We feature Red Devil Sprint Car Rotors at low everyday prices. Pit Stop USA is The Online Motorsports Superstore! We feature Red Devil Ultra Lite Brake Brake Pads at low everyday prices. Pit Stop USA is The Online Motorsports Superstore! We feature Red Devil Ultra Lite Caliper Parts at low everyday prices. Pit Stop USA is The Online Motorsports Superstore! We feature Red Devil Ultra Lite Calipers at low everyday prices. Pit Stop USA is The Online Motorsports Superstore! We feature Rotor Bolts at low everyday prices. Pit Stop USA is The Online Motorsports Superstore! 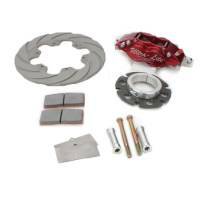 We feature Rotor Floating Kits at low everyday prices.